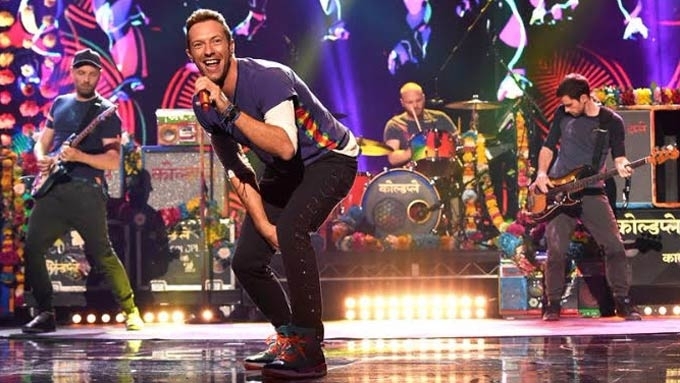 Coldplay is crowdsourcing songs for its Philippine concert and in other Asian countries. Due to public demand, more Coldplay tickets will be released for the Manila concert of the British rock band. 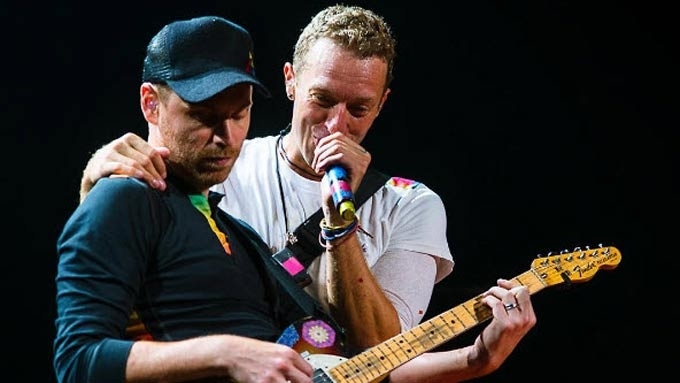 Starting March 8, Filipinos can avail of tickets to the first Philippine concert of the band composed of vocalist Chris Martin, guitarist Jon Buckland, drummer Will Champion, and bassist Guy Berryman. 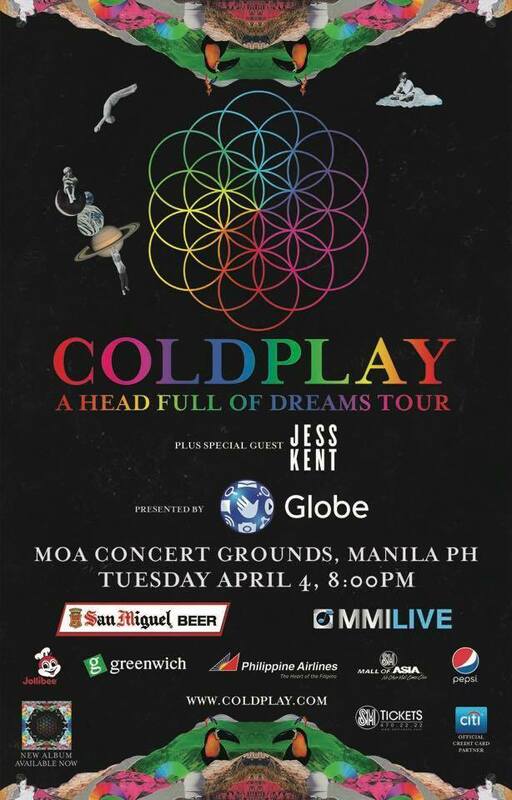 Coldplay is scheduled to perform on April 4 at the SM Mall of Asia Concert rounds. According to MMI Live, tickets to the A Head Full of Dreams World Tour will be available at SM Tickets outlets, online at www.smtickets.com or call Tel. No. 470-2222. Last March 2, Coldplay released a new song called "Hypnotised" from its upcoming EP. 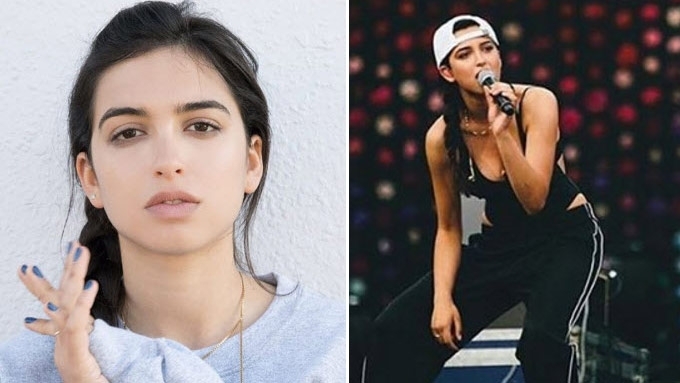 Titled Kaleidoscope, this five-song EP will also contain "All I Can Think About Is You," "Something Just Like This," "Miracles 2," and "A L I E N S."
Kaleidoscope is scheduled to be released by June 2. The band has just announced that it is crowdsourcing songs for its Philippine concert as well as other Asian countries. "If you’re coming to any of the upcoming shows in Asia and there’s a #Coldplay song you’d like to hear (one which the band don’t usually play), then we’d love you to send us your request video. Yours might get chosen and played! 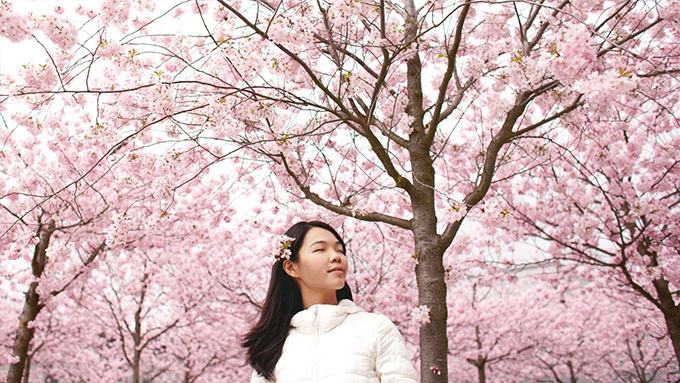 "Here’s what you need to do… – Record a short video (15 seconds or less) of yourself on a plain background telling us which Coldplay song you’d like the band to play. – Please don’t have any music playing too – just you talking. – Don’t forget to tell us why you’d like to hear your chosen song. – Upload your video to Instagram with the name of your chosen song as a hashtag (ie #Shiver) PLUS the appropriate show hashtag from below (only one show hashtag per post, please). "Please tag @Coldplay too. If you’re going to a show in a city which has more than one show, please also tell us which date you’re going to."